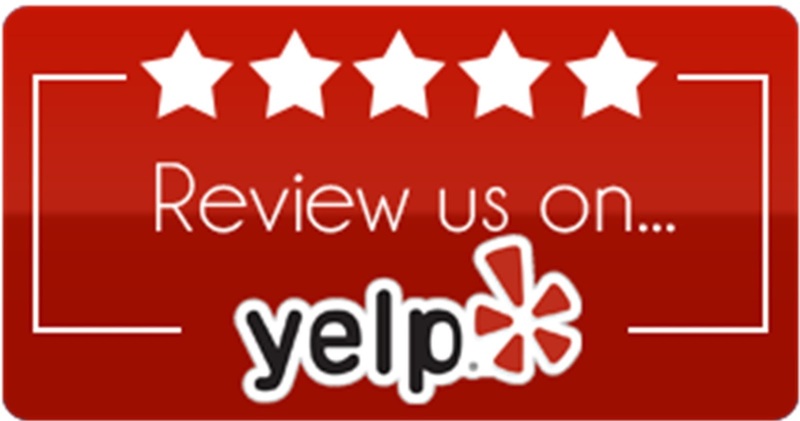 WE RECEIVED AN interesting review on Yelp Saturday. We do get all kinds of reviews on social media - most all are positive. Some are from people with bones to pick and gripes to get out. If we help them feel better, well, so be it. Anyway, the review was very positive and we appreciate the feedback. The reviewer mentioned that the silence was "unwelcoming," but that was because Sheryl had not turned the iPod back on after several young kids were rocking out. They had just left so the silence felt like heaven for just a few minutes. He also mentioned people should buy stuff at Second String Music so "the lady at the desk will lighten up a bit and we can have an Awesome Music Spot that we all want!!!!" We love the enthusiasm. We'll try better next time he comes in to greet him. With Quincy School of Music closing we really will have some growing pains. We will have to stock more band items like the really expensive reeds and mouthpieces Gus had in this store. It will be a big challenge. We invite everyone to shop local and give us great feedback. When Sheryl opened this store eight years ago, she had no idea what she was doing and freely admits it. The customer feedback has made this store great and we will continue to learn from it. If she needs to lighten up, please come over and help her do it. The serious business of running a music store can wait if you don't mind taking her mind off it. We are always looking to up our game and make your experience in a small local business positive. Thanks for the kinds words and encouragement!